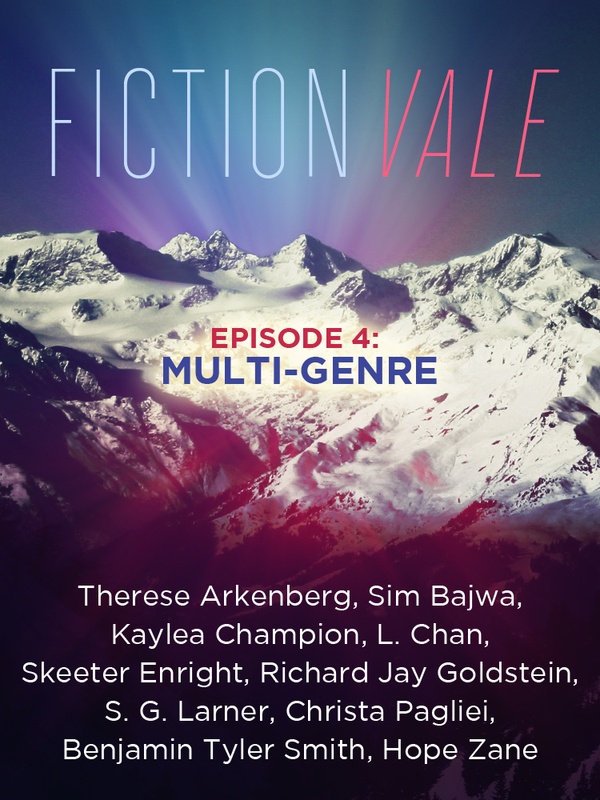 We went back to our roots from Episode One and collected ten new stories from across genres. We have a bit of horror, some fantasy (both high and urban! ), a little science fiction flavor, a smattering of romance, some suspense, and even a bit of steampunk!